Sidemount diving is becoming the preferred equipment configuration for extended range dives, cave dives, and deep exploration dives. 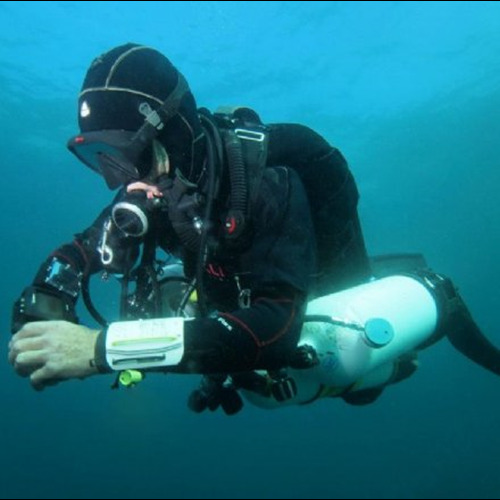 Sidemount can be used for all recreational, reef, wreck, and wall dives. Interested in technical diving? 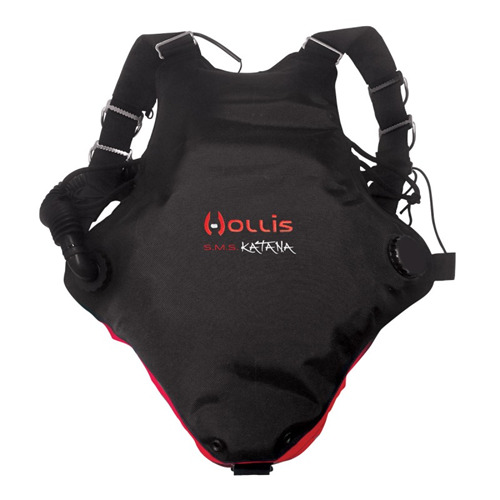 No need to purchase another set of equipment as your sidemount gear will carry you through these advanced levels of training. 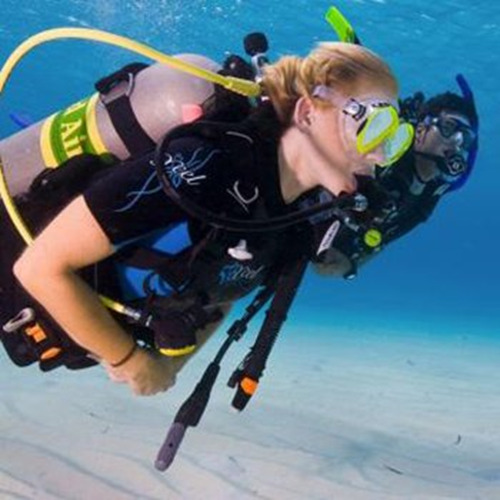 Sidemount equipment is an innovative gear arrangement which may be used for all types of diving and is unlike any other gear arrangement that a diver may be accustomed to using. Sidemount equipment configuration facilitates "spot on" buoyancy within minutes and results in a more streamline profile than a conventional gear configuration. Sidemount scuba diving is a safe alternative option for gas management allowing the diver to always see their valves and first stages. 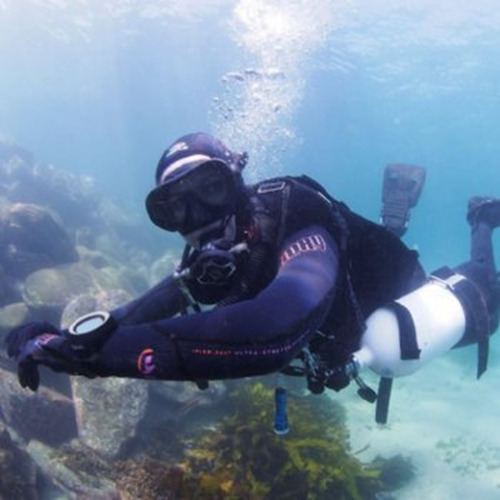 Sidemount scuba diving is a different approach to gear configuration which allows the diver to carry both of their tanks on all dives providing greater safety due to the volume of gas. Why not add a Tec 40 course to you Sidemount course and learn how to extend your bottom time and save by combining the courses. 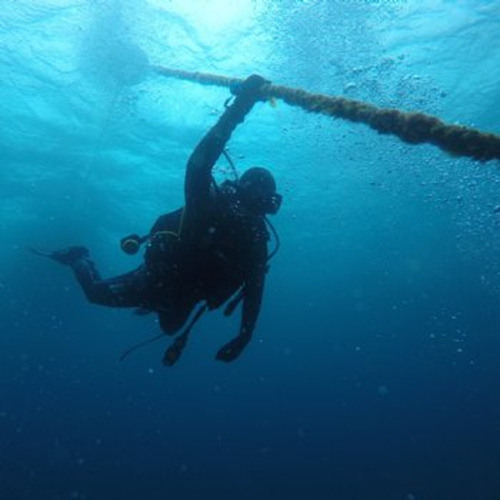 The Tec 40 course teaches you decompression diving to 40 m. This takes an additional night of theory prior to the sidemount course and the diving is completed on the following Sunday after the Sidemount Course.